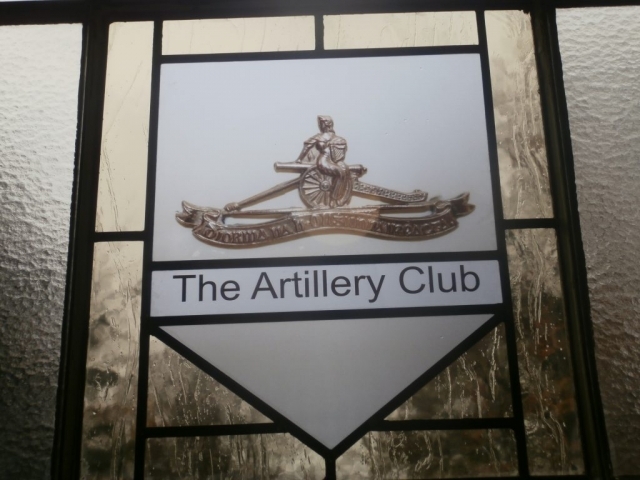 Commandant Richie Armstrong (Retd) coordinated the design and production of the Window Insert for the Garrison Church, McKee Barracks consisting of the Club’s Logo. The window was formally dedicated by Rev Fr Bob McCabe CF during the Annual Commemorative Mass, on Saturday, 14 November. 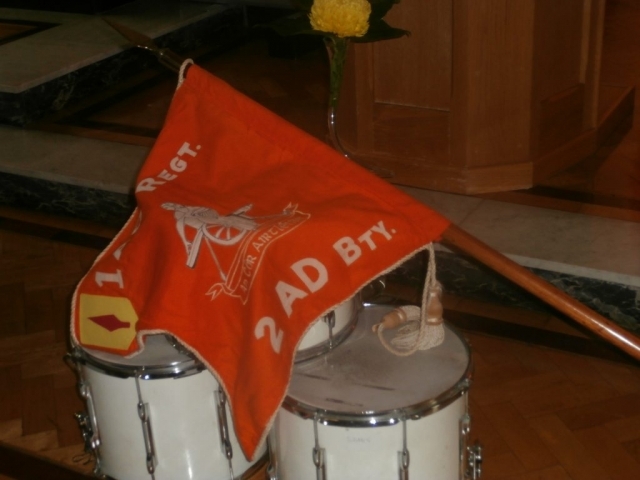 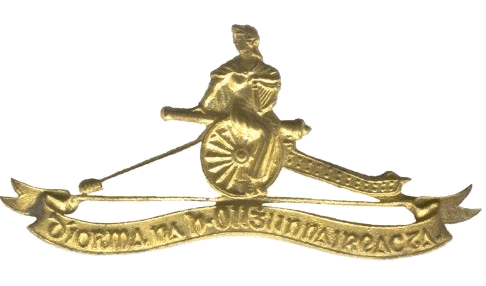 The Unit Identification Pennant of the disbanded 2 Air Defence Battery (FCA) was laid up in the Garrison Church. 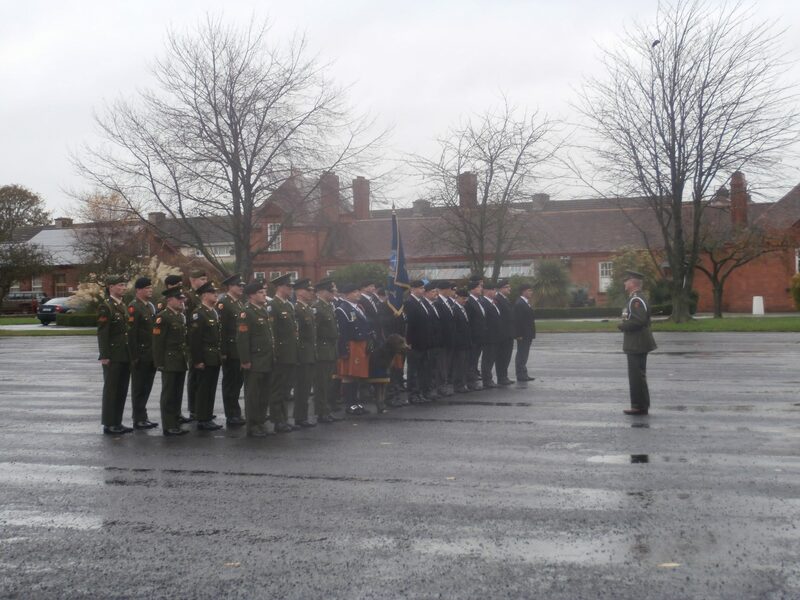 Following the Mass, a Wreath Laying Ceremony took place at the Flag Pole after which attendees adjourned to the Catering Complex for refreshments. 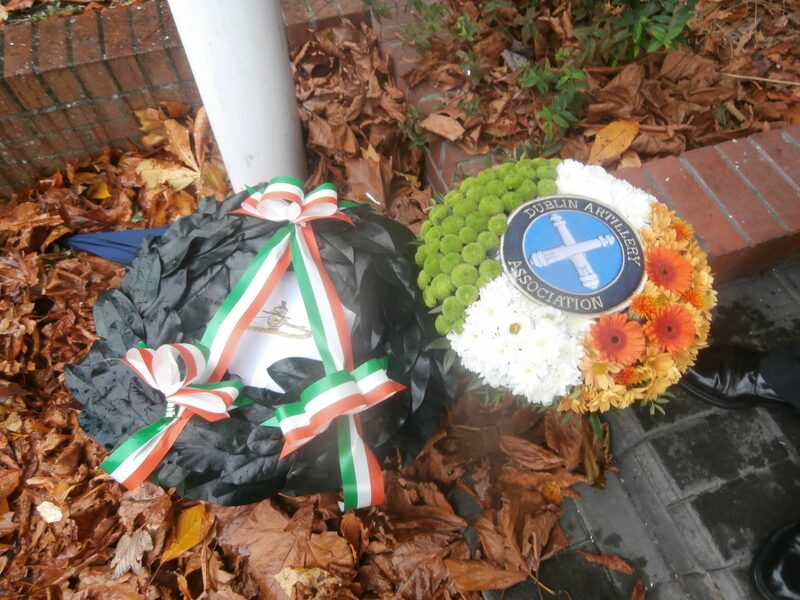 Wreaths were laid by Lt Col Brian Cleary on behalf of the Artillery Corps, and the President on behalf of the Artillery Club. 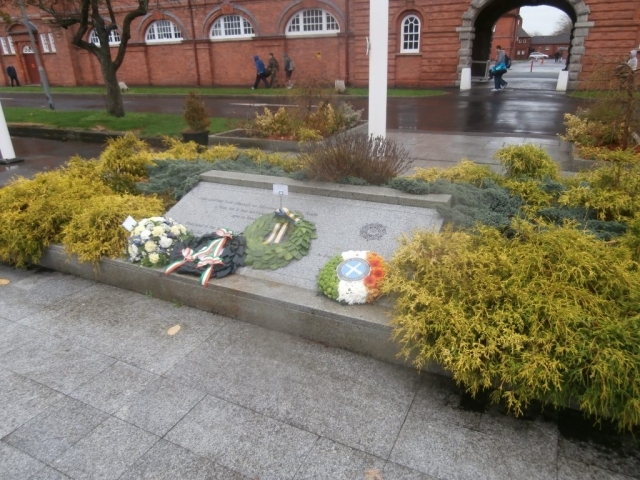 A wreath was also laid by the 2 Field Artillery Regiment Association.